Highlights: Dense coconut plantations, below sea level paddy fields, Inland Water Islands, Tiny Hamlets, Narrow Canals & Rivers, Ancient Churches, 18th Century Buddha Statue, Antique Mansions Coir Making and Chinese fishing nets. Facilities on Board: Bedrooms with attached toilets (European style), Living area with front view, Sun-bathing bed, Well-built kitchen. Electric fan and Light facilities, Designed Furniture, Clean environment with a hygienic storage hold, Free from insects and safe fuel storage facilities, 3 well experienced crew members, using good quality Linen, Toiletries, Crockery and Glassware. Tourist records are updated regularly and having safety equipments like Life buoys, Life Jackets & Fire extinguishers. 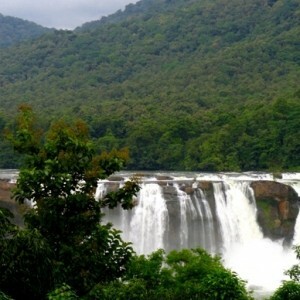 Lake Vemabanad is a huge fresh water lake stretching from Kochi to Alappuzha, resultant of joining of three rivers called Periyar, Meenachil, and Pampa. It is the second largest freshwater lake in south Asia and largest in India. In this water world, you will come across plenty of traditional country crafts, boats and cannoes that will take you into the heart of the scenic lake. 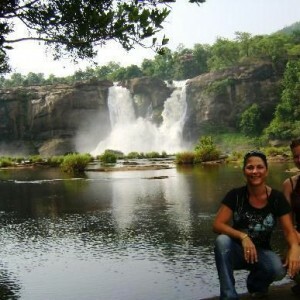 An enchanting picnic spot and much sought after tourist destination. The lake stretching for 110 odd km and is widest at Kumarakom.The lake is rich with large variety of fishes like pearl spot, labeo,prawns, challa, milk-fish etc.An uninhabited island exists in the lake called Pathiramanal, which is a natural habitat of birds. R- block is the southern part of the lake which is famous for below sea level paddy cultivation and is known as Kuttanad. Day1: Check in at Alappuzha at 12 Noon. Start cruising through Punnamada Lake, venue of the famous Nehru Trophy Snake Boat Race. Enter Majestic Vembanad Lake fed by 10 rivers to cruise towards Kumarakom Bird Sanctuary. Enjoy panoramic views of inland water village life on the way to the Pathiramanal Island, then proceed to Kumarakom bird sanctuary. 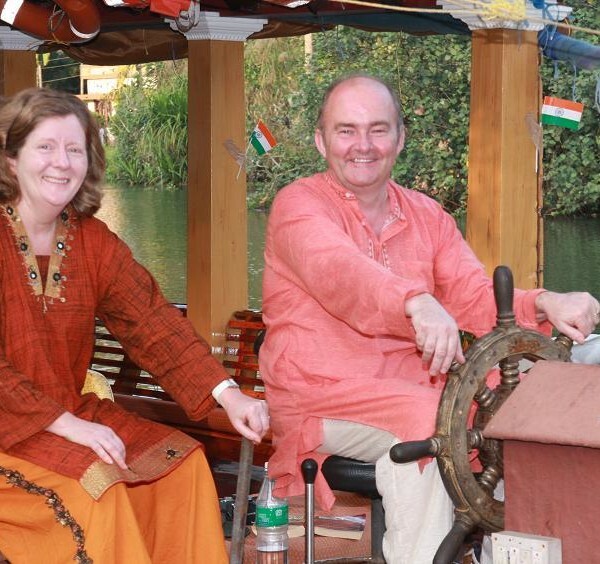 Spend the night onboard at Kumarakom. Day 2: Sail to Kuttanad where Paddy is cultivated below sea level. Visit Chavara Bhavan –an ancient wooden house where the blessed Kuriakore Elias Chavara was born. Visit to the 400-year-old Champakulam Church, and pay a visit to one of the Kerala Snake boats (110ft long). Spend the night at Munnatummugham. Day 3: Visit the ancient Buddhist images of the Karumadaikuttan. At Karumady Memorial recall the celebrated Malayalam poet Kumaran Ashan. Visit Ambalapuzha Sree Krishna Temple. 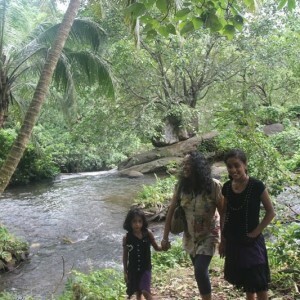 Walk through the Thottapally Beach; see local fishing, village life. Anchor at Thottapally. And much more than what is written above.